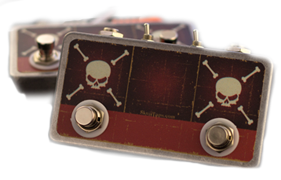 Prev Next Loop Station Use a skull tap to control your Boss Loop Station! 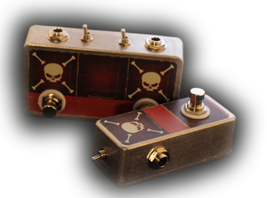 Tap Tempo Skull Taps are compact tap tempos! Polarity Normal Open/Close? 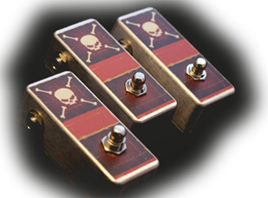 Use a polarity tap tempo. 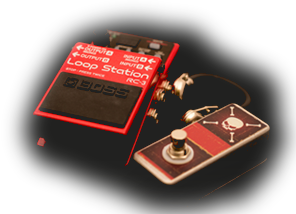 Double Taps Double taps for more Loop Station control!